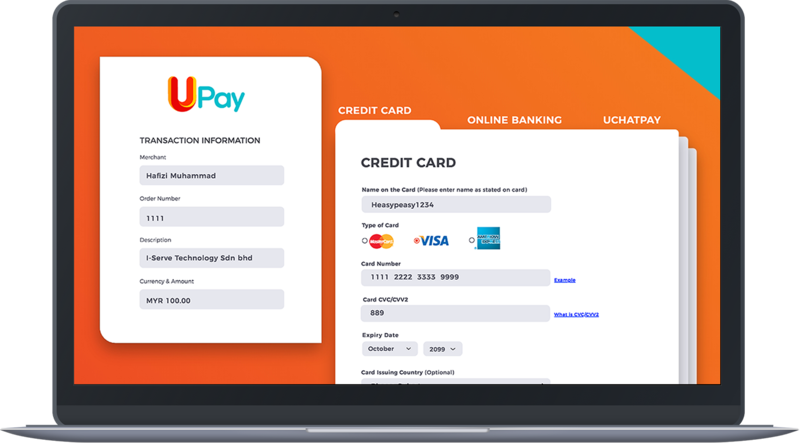 UPay is a PCI DSS compliant payment gateway which offers comprehensive online payment solutions in Malaysia as well as other ASEAN countries. Additional services include e-commerce webpages, for both B2B and B2C segment clients. Adheres to an international data standard that ensures the maintained privacy of cardholders. Secured with a sophisticated encryption system that makes sure transactions cannot be intercepted.